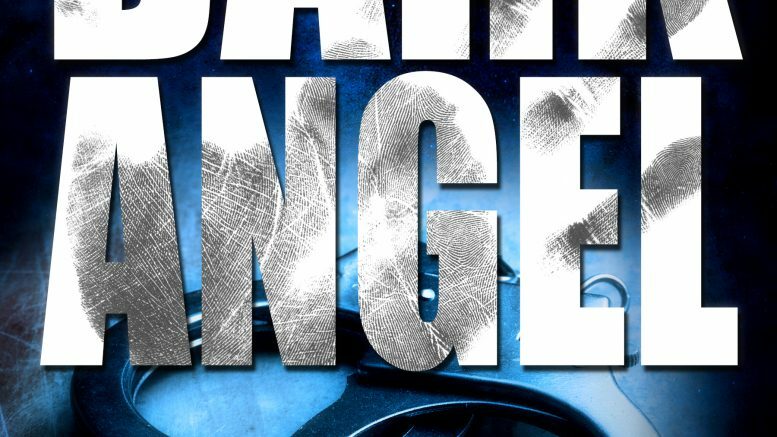 We are pleased to announce that Joseph Badal is releasing his second book in his Lassiter / Martinez Case File series called “Dark Angel”. Joe is a Tony Hillerman Award Winner, along with winning the New Mexico Book Festival. “Joe was recognized in 2011 as “One of The 50 Best Writers You Should Be Reading.” His novel, “The Lone Wolf Agenda”, was awarded First Prize for Fiction-Mystery/Thriller in the 2013 New Mexico/Arizona Book Awards Competition. “Ultimate Betrayal” was awarded the Tony Hillerman Prize for Best Fiction Book in 2014. The Mystery Writers Society of America awarded “Evil Deeds” its Silver Medal in 2015. “Borderline” is a finalist in the 2015 NM/AZ Book Awards competition. 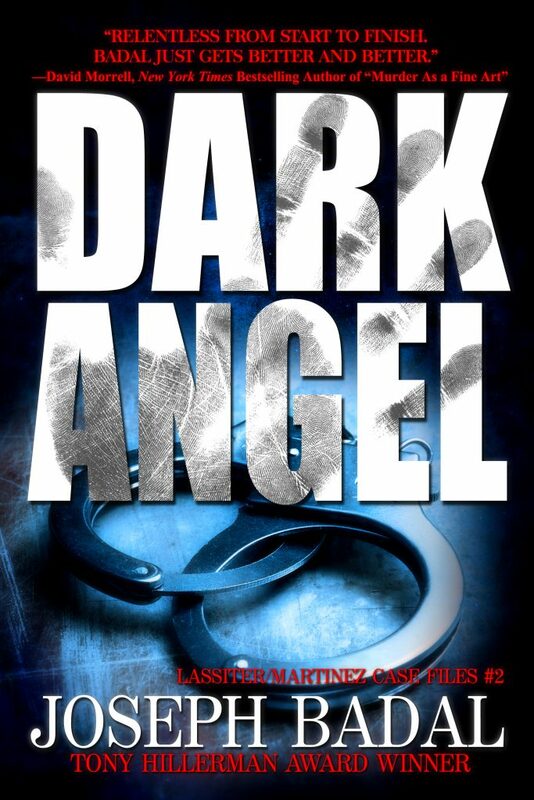 Be the first to comment on "Joseph Badal’s “Dark Angel” (Book 2 in the Lassiter / Martinez series)"